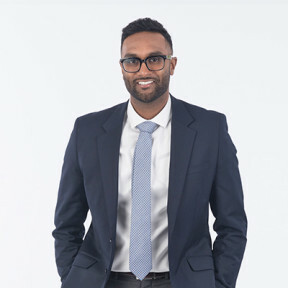 Prior to joining CyberCoders, Rajeev came from the world of outside sales and graduated from Nevada State College with a B.S. in Business Management and Administration. He attributes his successes to hard work, dedication, and competition. His mission at CyberCoders is to place candidates in the best possible position where they can flourish and maximize their skills in the workplace. In his spare time, Rajeev loves all kinds of sports, including golf, basketball, and football. He's also currently an MBA Candidate at the Paul Merage School of Business at UCI. "In this life we are either kings or pawns"
RnB, Rap, and anything with good lyrics and a good beat. ESPN, Golf, and any TV show that I can binge watch. Construction Superintendent- Education Projects Huge Plus!!! Superintendent - Corporate TI Projects!